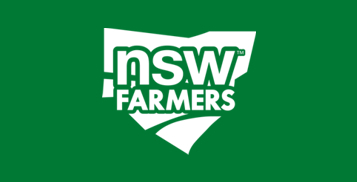 NSW Farmers' Uralla Branch invites all members to their Annual and General Meetings. The Meeting will be held at "The Why Worry Winery" and all financial members are able to purchase a subsidised meal for $15. Agenda papers and the minutes from the last Annual and General Meetings will be forwarded to all members by the Branch Secretary.